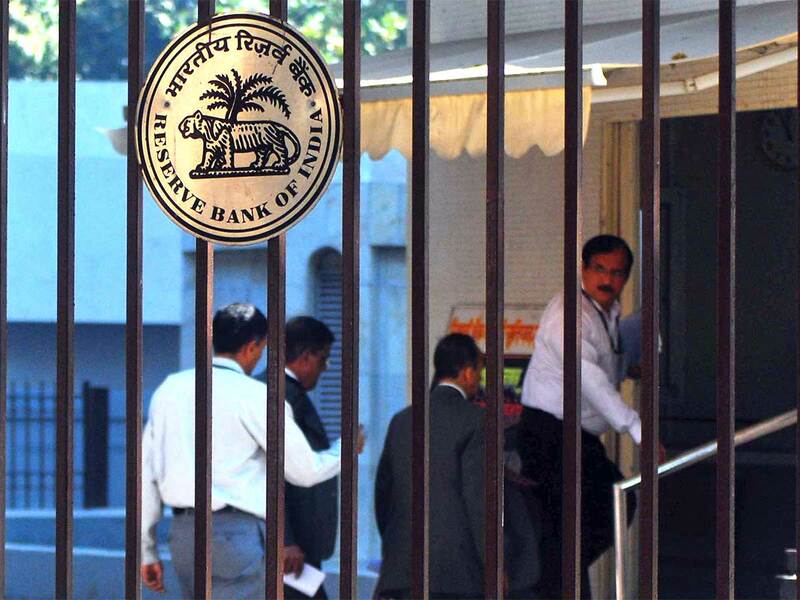 Mumbai: The Reserve Bank of India will issue new rules for resolving bad debts after the nation’s top court struck down an earlier directive that tightened rules for stressed asset resolution. Earlier this week, the nation’s Supreme Court had quashed RBI’s directive that introduced strict timelines to recast bad loans, failing which stressed borrowers had to face bankruptcy. The verdict delays the clean-up of $190 billion bad-loan pile as lenders will need to re-examine many cases. The lack of an immediate directive from the RBI puts borrowers in the driver’s seat allowing them breathing space and saving them from having to submit to a time-bound insolvency process. The top court ruling may aid about 70 borrowers with outstanding loans worth about 3.8 trillion rupees (Dh202 billion; $55 billion), according to ICRA Ltd., the local unit of Moody’s Investors Service. “We will bring a circular soon. There won’t be undue delay in that,” Das said.